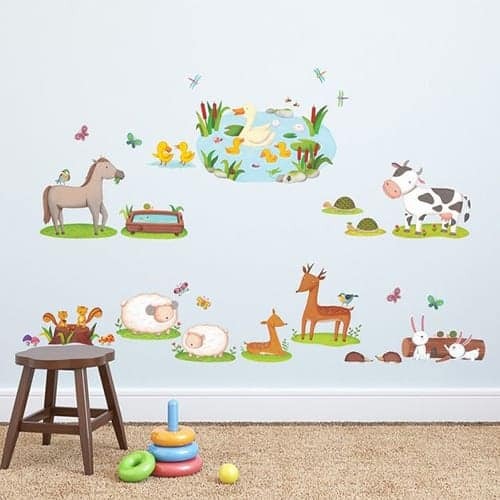 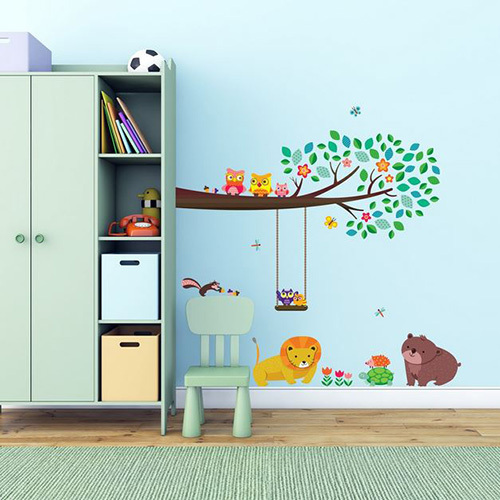 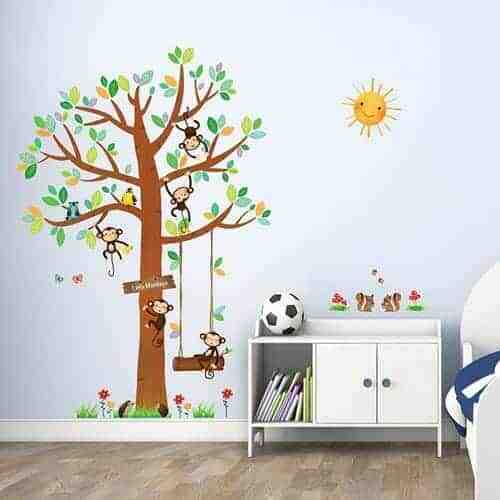 Our selection of Kids Wall Stickers are a great addition to your child’s bedroom or playroom. 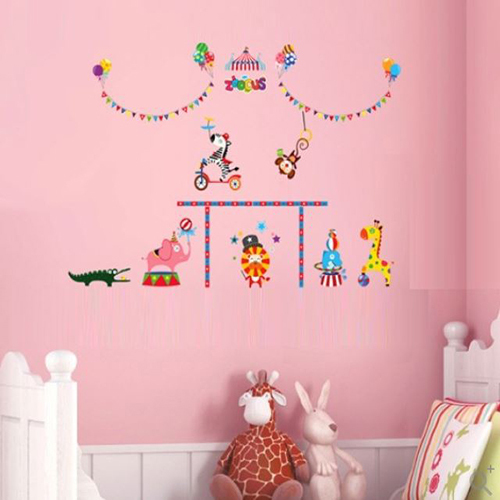 We have a range of decoration and educational stickers in stock. 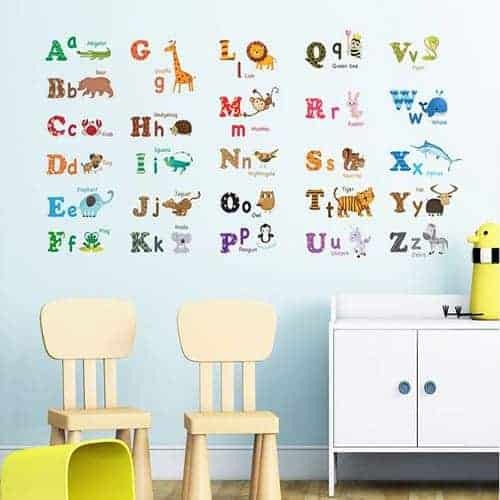 Our range of educational decals include: world maps, the alphabet and the solar system! 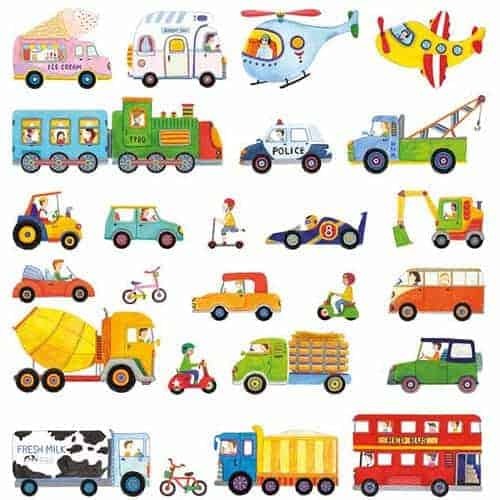 These stickers will help your little one learn while they have fun. 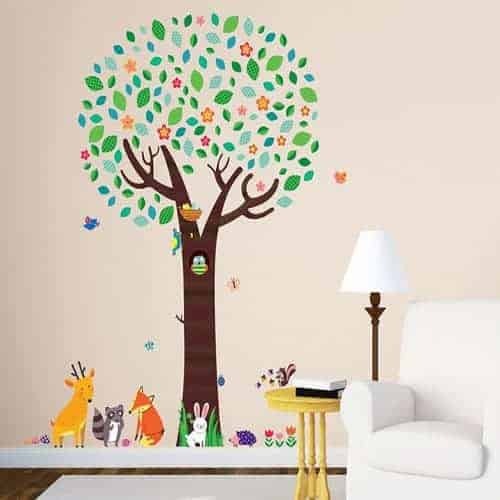 Learn together with your child to improve bonding! 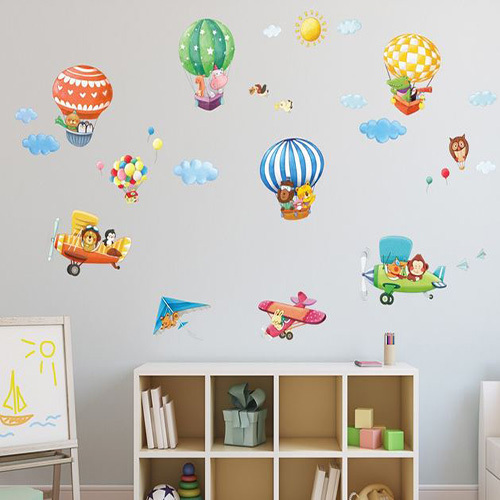 We also have a range of stickers for decoration, such as: flying animal friends, vehicles, butterflies and tree friends. 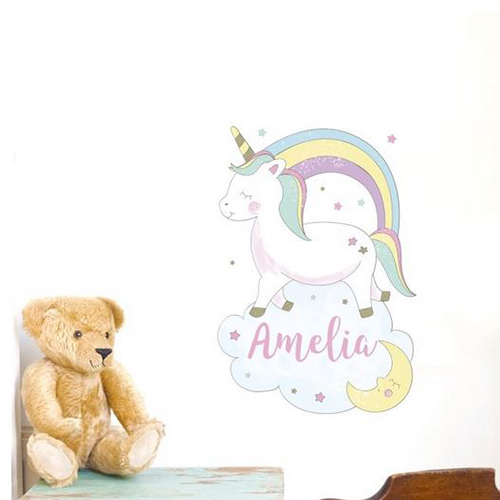 Our stickers can be applied to any flat surface, and can also be removed and readjusted to suit your child’s room.